The team dedicated to general infrastructures is made up of some 20 experts with experience in structuration, financing, development and active management of infrastructure projects, covering all the infrastructure sectors in Europe. Experienced in development and active management of “greenfield” and “brownfield” infrastructure projects, resulting from the active management of over 40 participations in project companies within the portfolio, representing more than 6 billion euros in investments. Expertise in the financial and contractual structuring of projects: the team has analysed more than 250 projects since the creation of the first FIDEPPP Fund. High added value in project implementation: the management team provides expertise in structuring and managing investment projects in order to maximize offers compared to specifications. The team members are recognized as infrastructure specialists in the marketplace. 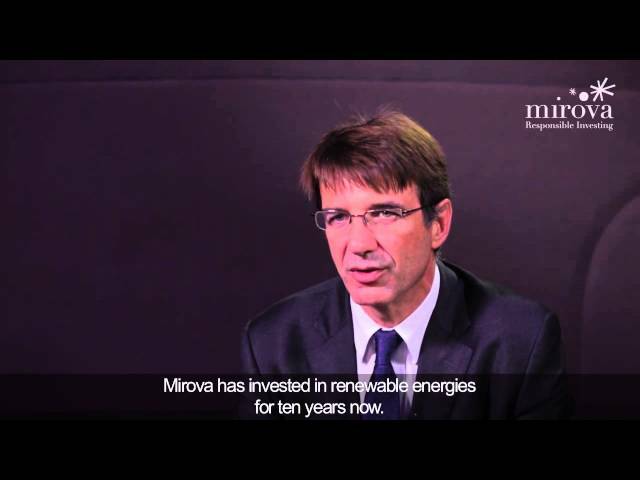 Environmental and social analysis tailored to renewables projects, with input from Mirova’s ESG-focused research team, made up of a dozen experts.